Founded in 2011, the Opera Club is the COC’s exclusive membership program for young professionals. 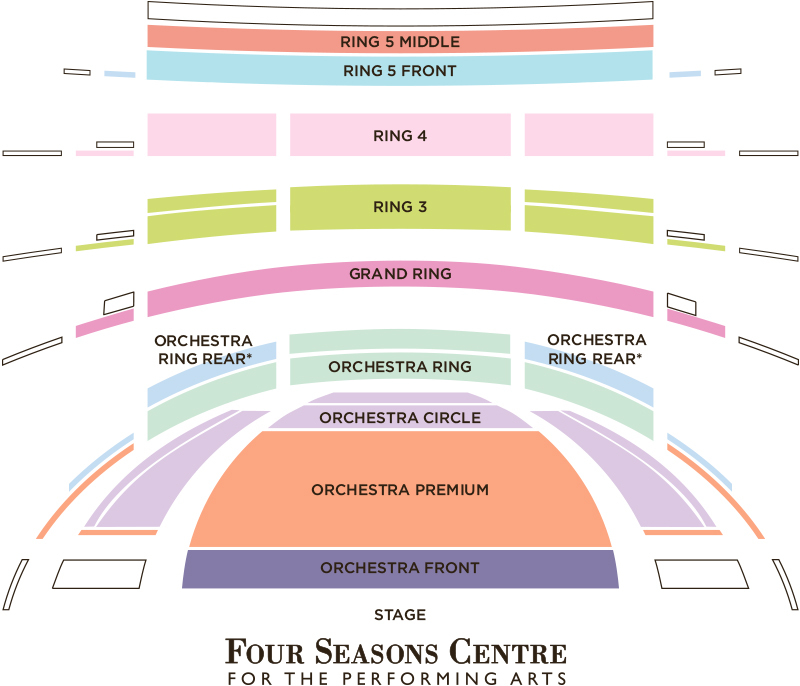 The program seeks to connect the COC with the next generation of arts supporters and engage them with all aspects of opera. 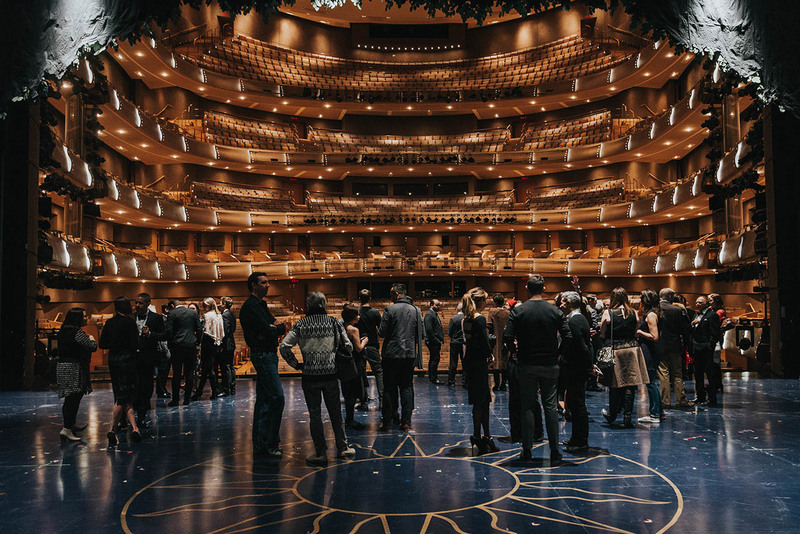 The membership cultivated to date is an exciting network of professionals from across the arts, media, and business communities who are passionate about supporting opera and exploring its intersection with other art forms in Toronto. If you’re already a COC subscriber, please contact Brianna Chase at 416-306-2309 or [email protected] for more information about joining Opera Club. Opera Club members at the backstage toast for The Magic Flute, 2017, photo: Gaetz Photography. A working rehearsal is an invitation-only look behind-the-scenes at the cast and crew during their final preparation of one or more acts of the opera before opening night. There may be stops and pauses and the orchestra works its way through the act(s). Main Party begins at 9 p.m.